Our experience has taught us that less-than-expected results in home or office construction are unnecessary and avoidable—provided that your builder devotes sufficient time, energy, and focus to each project. For this reason, we decided long ago never to sacrifice high quality to high volume, or to compromise on our rigorous standards and quality controls. At Chizek Custom Builders, we work on only a few projects at a time. We give each job our full attention. This helps assure the success of each project—and, more importantly, your complete satisfaction. With Chizek, we’ll bring the latest and best construction resources to bear on your project. You get the skills and sophistication of a large construction company, yet we remain small enough to deliver personal, responsive service. The best results come from close collaboration between our customers and ourselves. We’ll work closely with you to deliver a new or renovated home or office that meets your needs and thoroughly delights you. The biggest commitment we make to our customers is loyalty. We remain loyal to your ideas and needs, your standards of quality, and your budget. At Chizek, we devote the same high levels of time and energy to every phase of construction, and to establishing a close working relationship with you, the homeowner we serve. We’ve vowed never to sacrifice quality and ethics for high volume. We also promise not to compromise on our rigorous quality controls. As a result, Chizek works on only a selected few projects at a time. By giving each job the full attention it deserves, we help to assure your delight with the successful result. Whether it’s a 2,000-square-foot ranch or an 8,000-square-foot contemporary…an extensive commercial addition or a new kitchen for a centennial farmhouse…our commitment to craftsmanship is complete. At Chizek, we strive to build every home better than the last. We stand by our work as it stands the test of time. Our continuous pursuit of perfection motivates our construction team, and challenges us to serve as a model for other builders. Most importantly, our commitment to fine craftsmanship and consistent quality should be a source of pride for you, the homeowner. 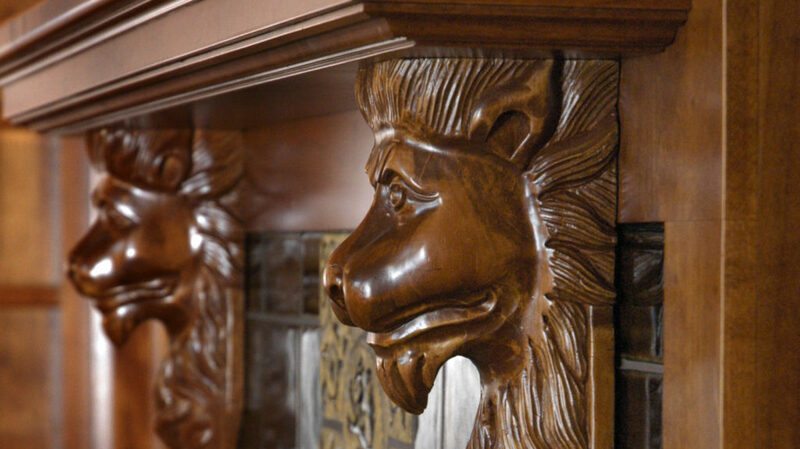 For over half a century, Chizek Custom Builders has built a reputation for exceptional attention to detail. That’s why our construction team consists of handpicked craftsmen and an established network of outstanding professional tradesmen. 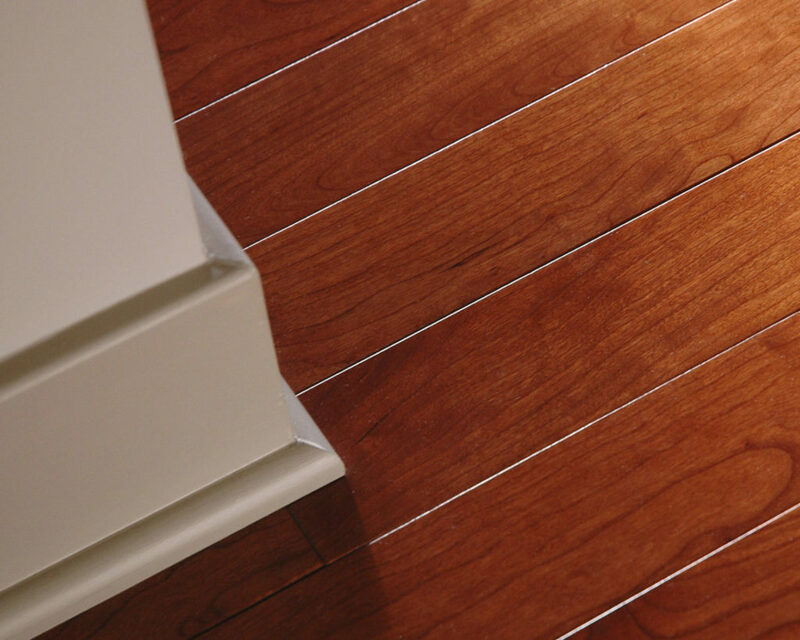 You’ll see the benefits of their skill in the quality of the home or office we build for you. Our attention to detail extends beyond the physical structure to include the environmental habitat and aesthetics of your building site. Building a home may be the biggest single investment you’ll ever make. It’s an intense, demanding, and emotional experience. We understand your perspective, and that’s why we make clear, direct communication a priority from our first meeting with you. Chizek’s common-sense philosophy is that each client deserves to have their needs met and their ideas heard. By listening carefully and forming a trusting relationship, we guide you through every phase of the project— from concept to completion. We’ll help select the best architect and the best subcontractors. Then we’ll execute your home design with utmost care. The result: the ideal home that’s right for your needs and budget. Shortly after World War II, a young craftsman named Arthur Chizek founded a small construction company in Chelsea, Michigan. 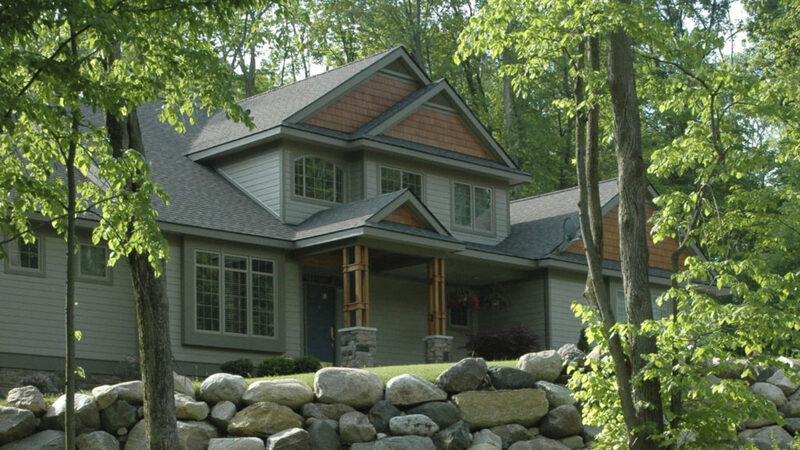 In those first few years of business, Chizek Custom Builders achieved a solid reputation for expertly constructing homes, office buildings, and churches throughout the Washtenaw County area. 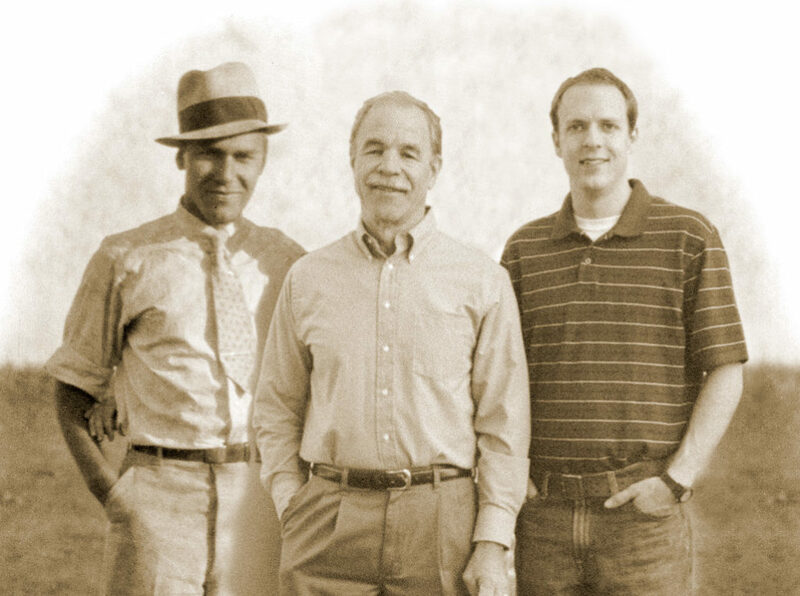 Some 30 years later, sons Robert Chizek and Perry Chizek assumed management of the company, and they carried on the legacy of integrity, dedication, and trust their father had nurtured with customers over the decades. Recently, Perry Chizek retired from the business, while Robert Chizek’s son Daniel Chizek joined the firm. 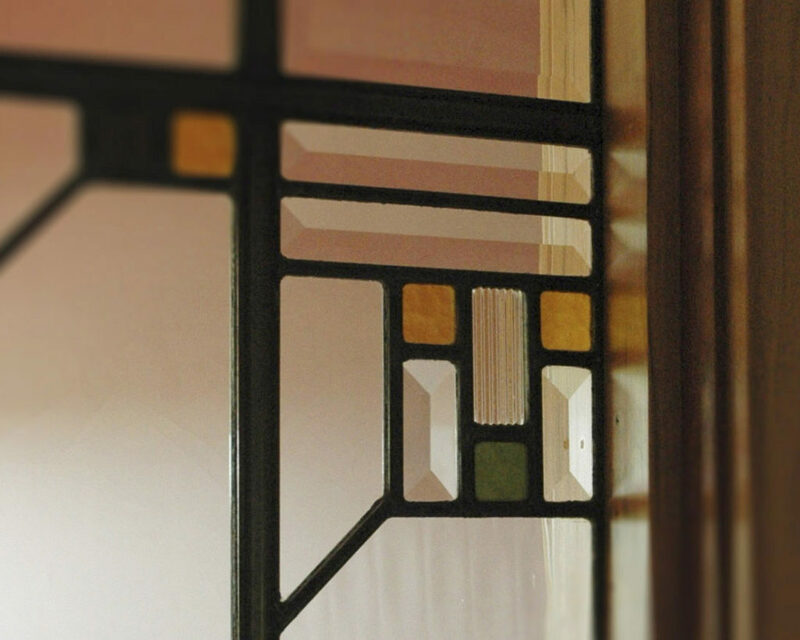 This established a third generation of excellence at Chizek Custom Builders. Today Chizek continues its tradition of building top-quality homes of distinction. The company also specializes in renovation of homes, offices, and other buildings, and handles historic restoration of classic residential and commercial properties. ©2019 Chizek Builders, Inc. All Rights Reserved. Site design by DesignHub.